If you have a skill or expertise that you can pass on to other people then you might wish to look at running your own workshop or short course. We have two upstairs rooms (each can fit up to 4-6 people, dependent on activity) available to hire; we also have some equipment which can be used for the purposes of workshops, including a projector, sewing machines and laptops. Check out our ROOM HIRE link for current rates. 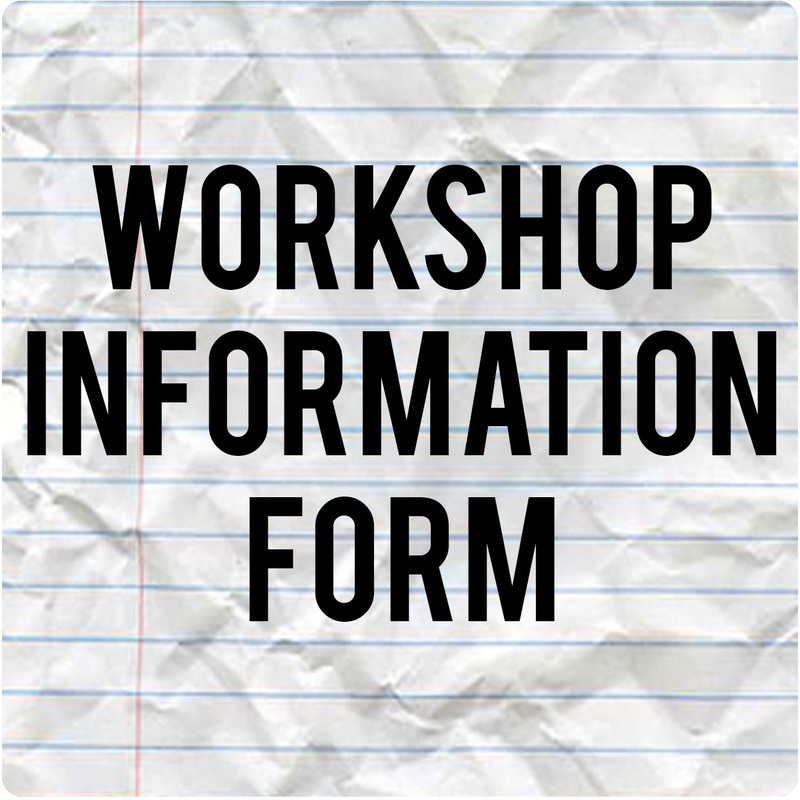 We can help you to promote your workshop via our social media and website, however it is up to you to ensure that the course is fully booked and for you to arrange delegates' booking and payment. We can give some advice on this as required. Please email artshub47@live.co.uk if you would like more information. We are always interested to hear from new tutors and happy to discuss various options with you.